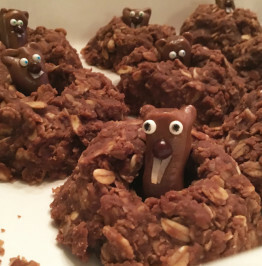 My daughter and I wanted to create a cute gift for the kids in her class they would enjoy over the holidays. Since most children love chocolate, we decided to make homemade hot cocoa mix using real cocoa powder and vanilla bean cane sugar with a pinch of Fleur de Sel salt. To make the gifts more festive, we painted a snowman face on the marshmallows with an edible marker. 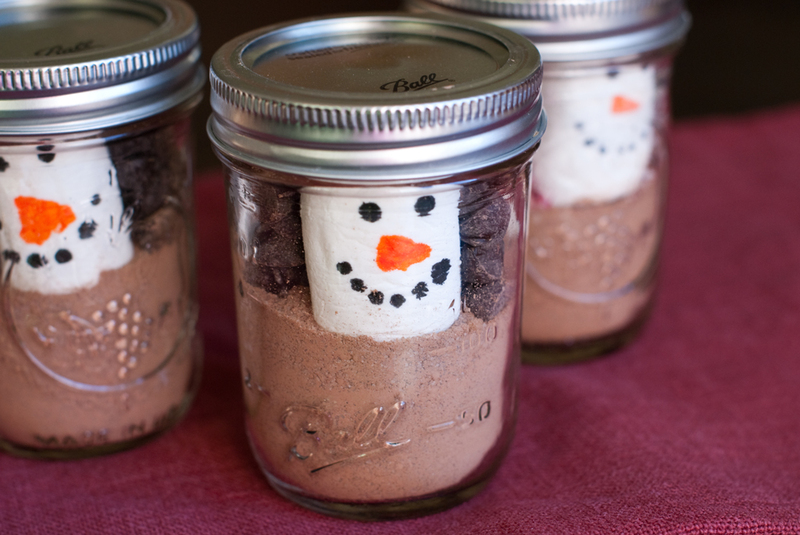 Since my daughter was disappointed she could not decorate the skeleton marshmallow faces for the Halloween cupcakes so she jumped at the chance to make these snowman cocoa mason jars. 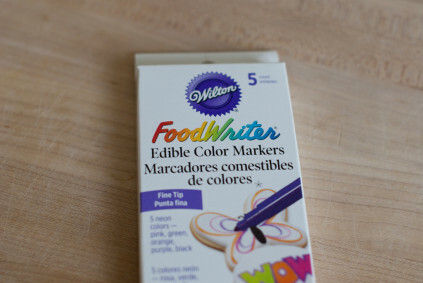 I found food writer markers at Michael’s Art and Craft supply. 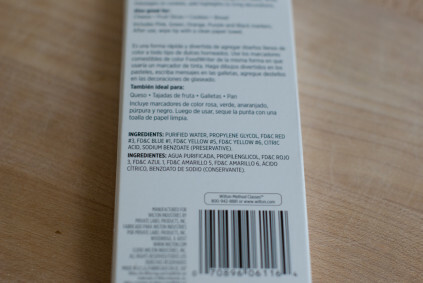 I would love to find a natural food marker; this brand contains a lot of chemicals. Since it a special occasion, I made an exception to use these markers! Selecting the cacao powder was a little more difficult than I expected. 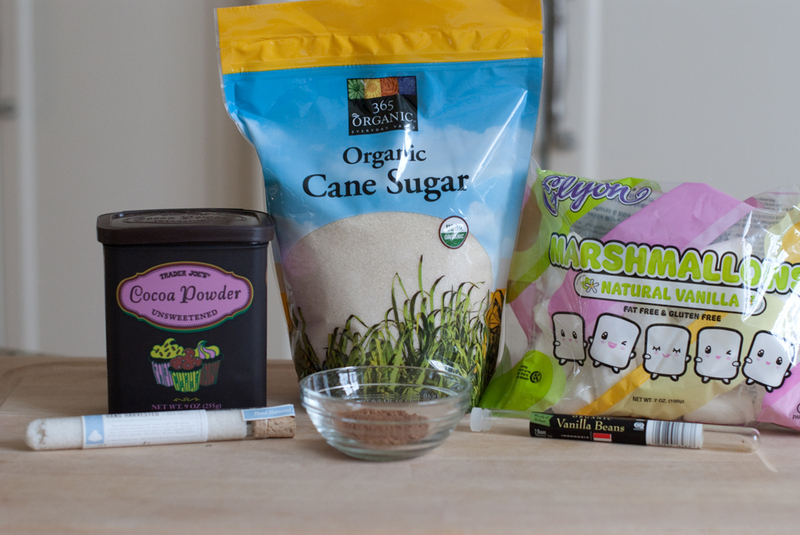 There are so many options for good cacoa powder and nibs. 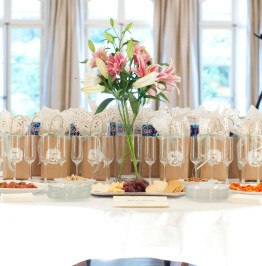 The more gourmet Drinking Chocolates are made with nibs or flavored chocolate bits. Nibs are real cacao bits that contain a lot of antioxidants and a very rich flavor. 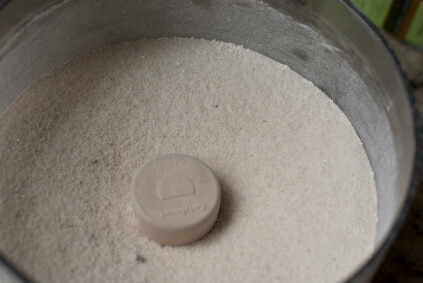 Cocoa powder can be Dutch-processed or just “plain” cocoa powder ground from roasted cocoa beans. Dutch-procossed cocoa powder is washed with a potassium solution to neutralize the acidity to create a complex, rich flavor. Most cocoa powders that say they were processed with Alkali are Dutch processed and these tend to be more expensive. Valhrona is one of the best chocolates and it is Dutch processed. 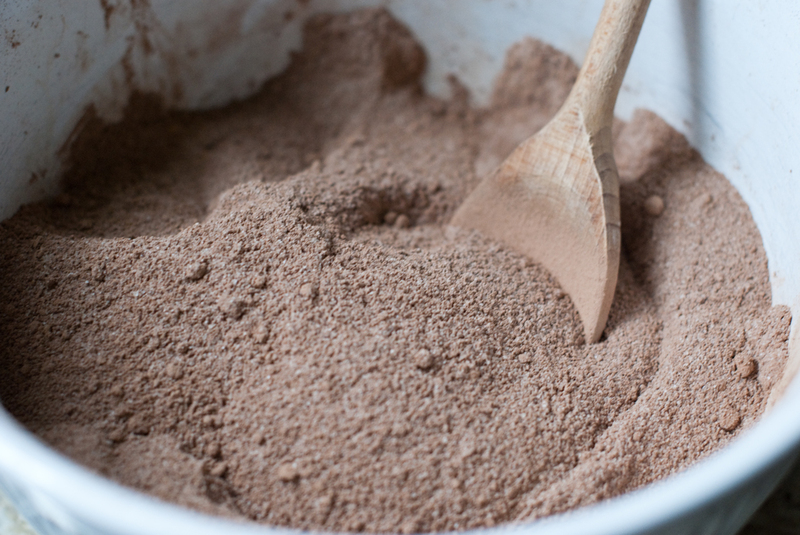 Cocoa powder tends to have a lighter, fruitier flavor than the Dutch processed chocolates. 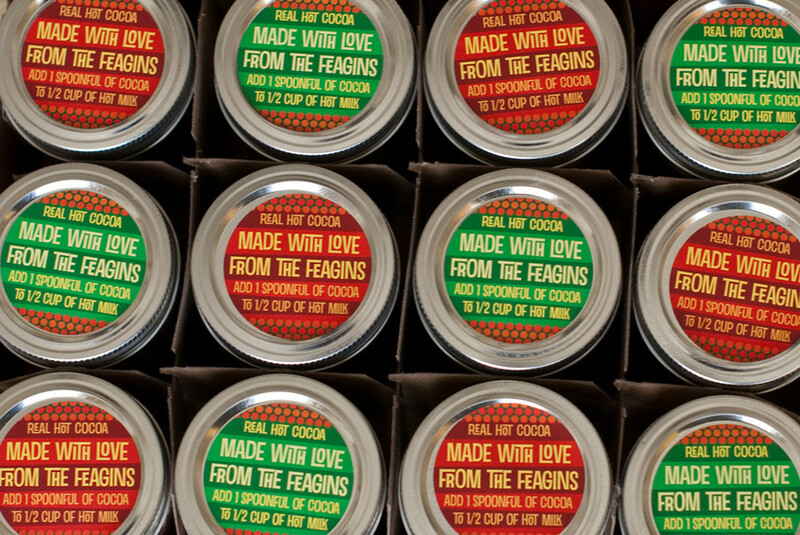 Since kids are more familiar with a Hershey chocolate, we figured the cocoa powder is the best choice for the kid’s Hot Cocoa Mason Jars. I found a cocoa powder from Trader Joe’s and it is quite tasty. 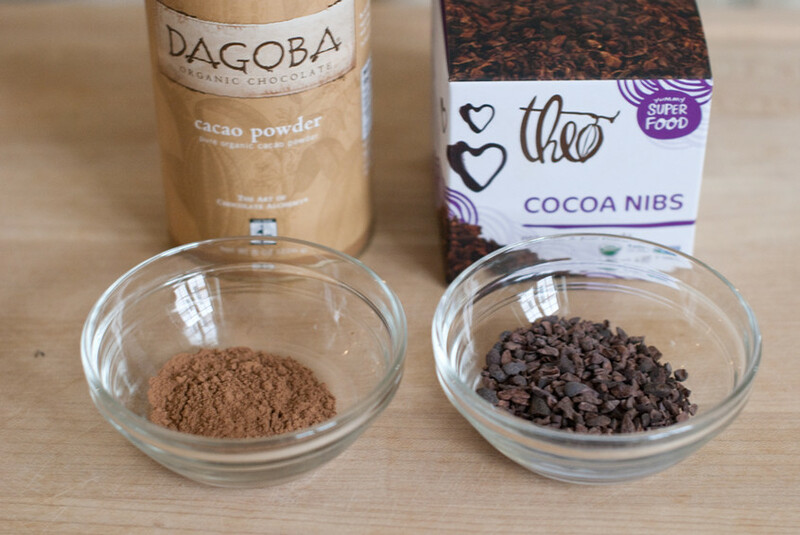 I compared it to the Dagoba organic cacao powder and they were very close in taste. The Dagoda is a little richer and it runs about 3 times more. If you are looking for an excellent organic chocolate, try the Dagoba Organic Cacao Powder. For adult gifts, I would use the Dutch-processed chocolate from Droste or Valrhona and add some chocolate nibs to create a really rich Drinking Chocolate. Navitas Natural nibs are organic and seem to be a favorite. The Theo ones are at Whole Foods and excellent if you like very dark chocolate. Now that we have the right cocoa powder, it is time to select the best mix. 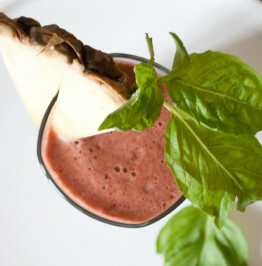 I would love to use my father’s Rich and Creamy Cocoa (recipe below) but I think it is too complicated for the kids. We need a mix where they only add milk. That is why we added the vanilla beans into the sugar so the kids would not need to bother with vanilla extract. 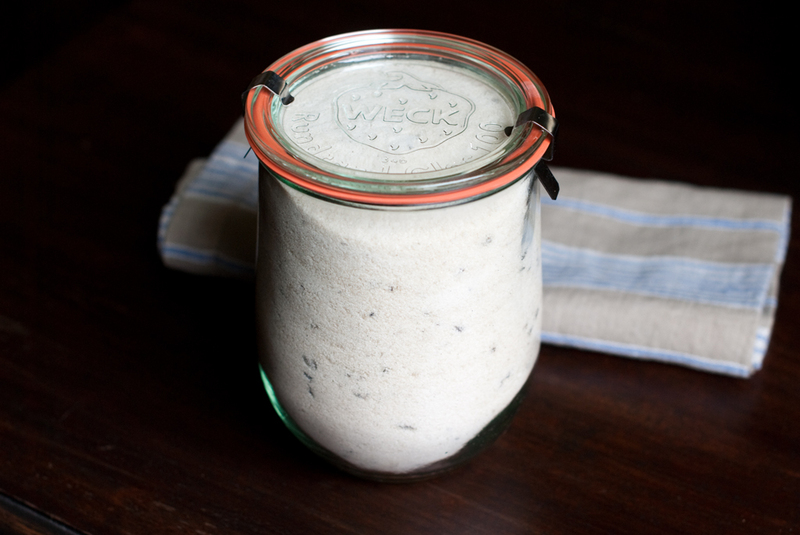 1) Cut up two real vanilla beans and throw into a food processor along with 4 cups of raw, unbleached cane or coconut sugar. Process until the bean is minced and then strain the sugar to remove the bean bits. Store in a cool dry place until ready to use. 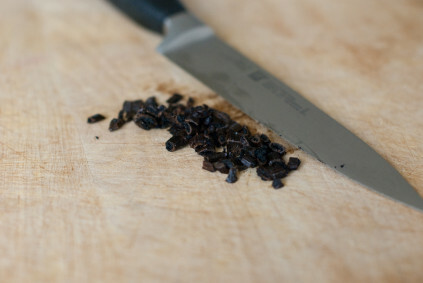 2) In a large bowl, add all the vanilla sugar and 2 cups of cacao powder. Mix together and fill the mason jar 3/4 to the top. 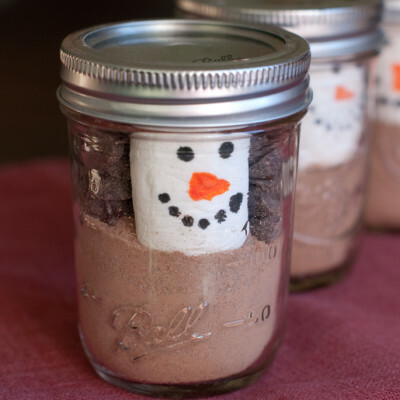 3) Add a layer of peppermint slivers or chocolate chips before you add the snowman. This will prevent the cocoa from dusting the marshmallow. 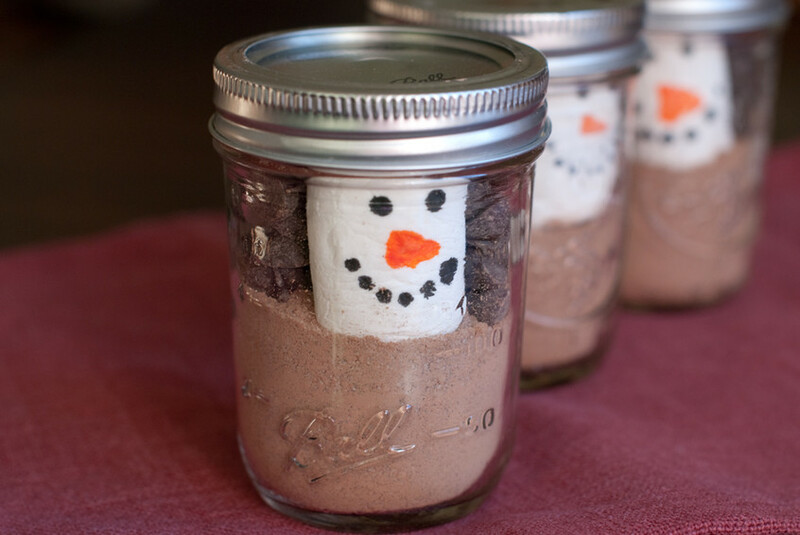 4) Using a black edible marker, draw the eyes and mouth of a snowman. Then use an orange marker to draw the carrot nose. Place the marshmallows on the top of the cocoa mix. 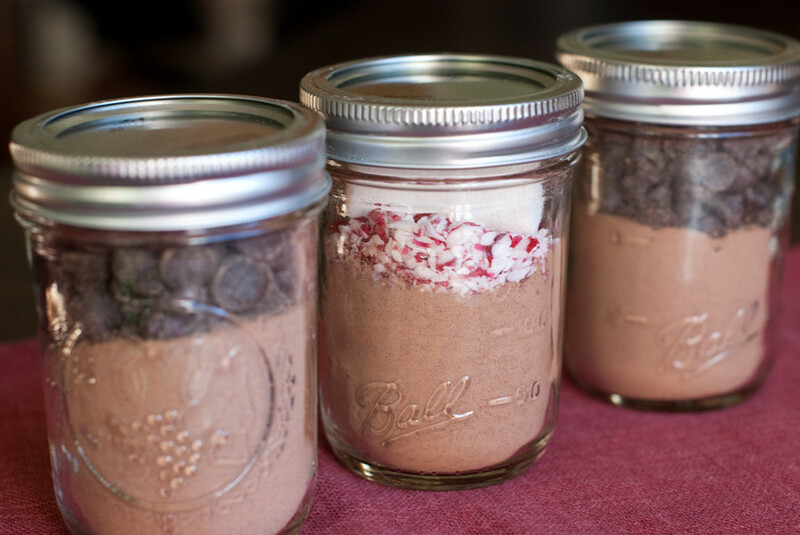 Close up the jar, tie a ribbon, attach a hang tag or sticker with directions to make the cocoa, and a candy cane if you wish. 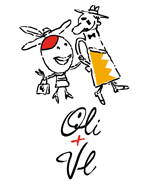 I ordered the stickers from My Own Labels and hope they arrive before the last day of school. Erin Condren also has some cute sticker options to customize your gifts. To make things even more special for the kids, add some real whip cream on top. For your hot chocolate, add some Peppermint Schnapps, Tia Maria, Kahlua or Grand Marnier to make these taste even better especially after a long day playing in the cold. 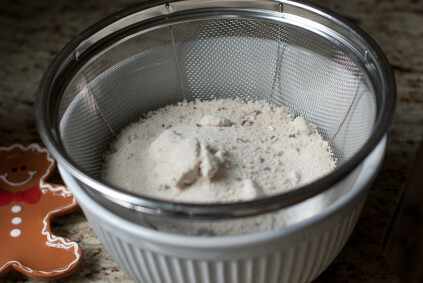 If you would rather have a mix where all they need to do is add water, here is a good one to try from Epicurious. Here is something cute I found in my father’s cookbook about Chocolate. Enjoy! your appetite, and you’ll eat less. 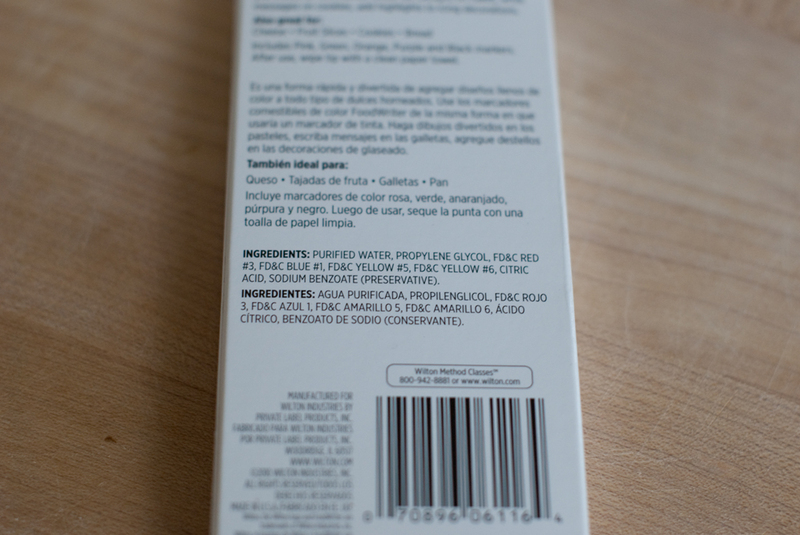 Chocolate has many preservatives. Preservatives make you look younger. Therefore, you need to eat more chocolate. way, at least you’ll get one thing done. calories in one place. Now, isn’t that handy? if you can’t eat all your chocolate, what’s wrong with you?